One of the many questions that gets asked in the CountryWoodSmoke Facebook Group by people new to BBQ and smoking is should I get a gas BBQ or a charcoal BBQ, and many people in the UK use both. 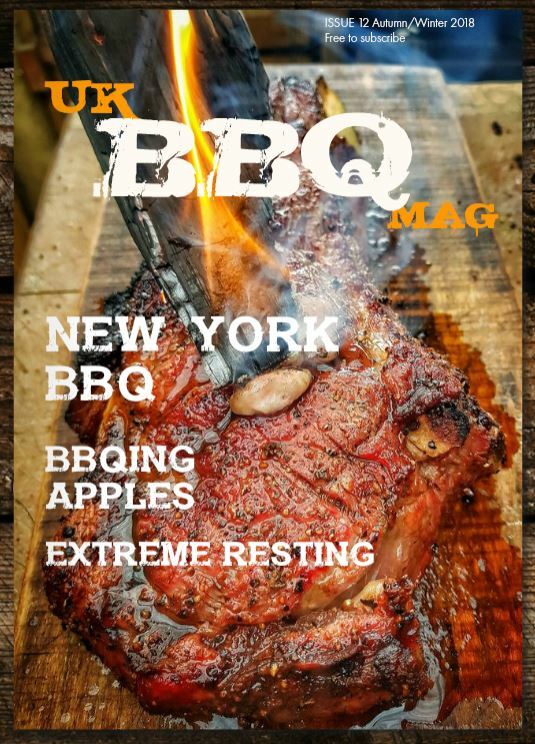 For a great majority of people looking to cook up the traditional BBQ food here in the UK of sausages, burgers and chicken, then either will work ok, there are ways you can achieve a smokiness to your food, see this article on turning your gas BBQ into a smoker. 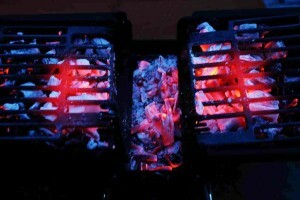 Many people find the ease of lighting a gas BBQ attractive, and this is a choice. But to achieve the best results, I believe there is only one real choice for most of us, cooking with charcoal, the dry heat you get with charcoal, crisps meat, fish and veg beautifully, you can smoke and get results that have a magic gas just can’t reproduce. 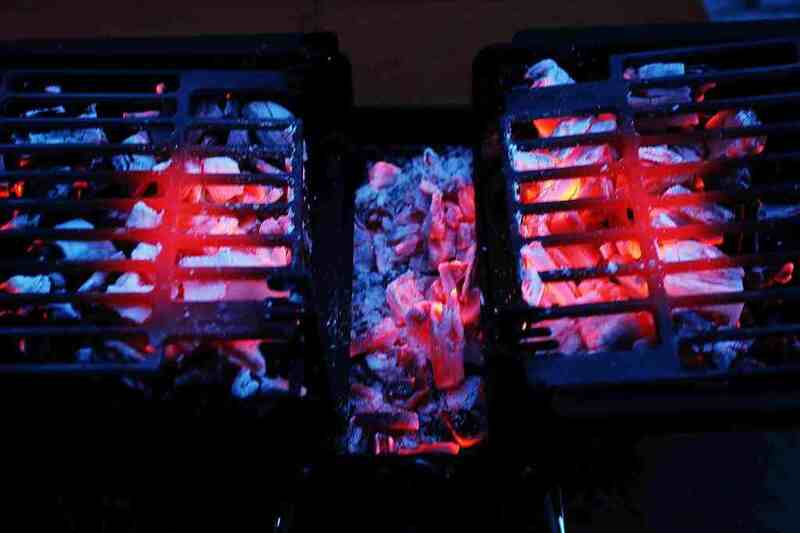 And these days there are plenty of quick lighting options such as chimney starters and blower starters such as the looftlighter that can have your charcoal BBQ up and running in a few minutes. At the end of the day, the choice is yours, but once you try a few smoky recipes, you’ll want to get cooking on charcoal and produce BBQ with real magic…..